Held on the banks of the Breede River, River Republic is an undercover paradise that whisks you away from the busy streets of city life. 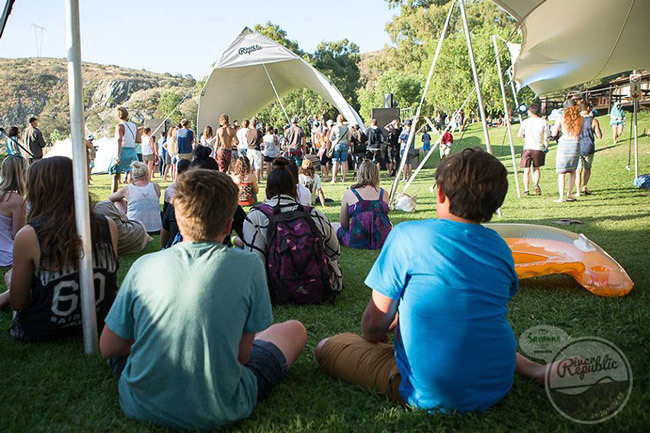 From the organisers of Up the Creek, one of the Western Cape’s most loved music festivals, River Republic is set to be the most legendary river-party-getaway you’ll experience this summer. Catch your favourite local musicians in a place where time is warped and feet are moved by the rhythm of the river and orbit of the sun. Bask in the beats of electro sounds and transcend to a place of ultimate euphoria at this weekend music festival.